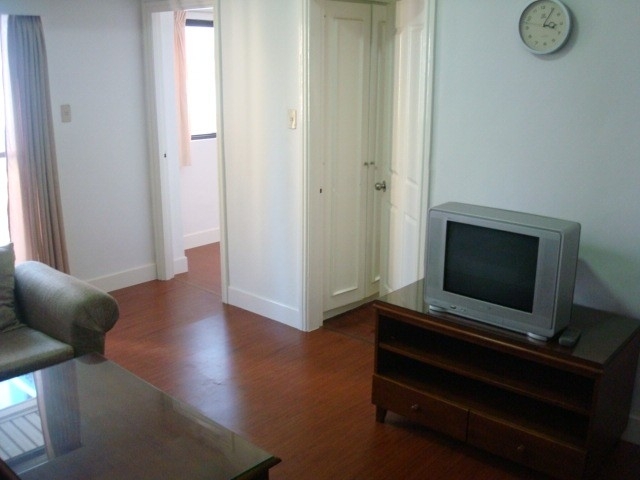 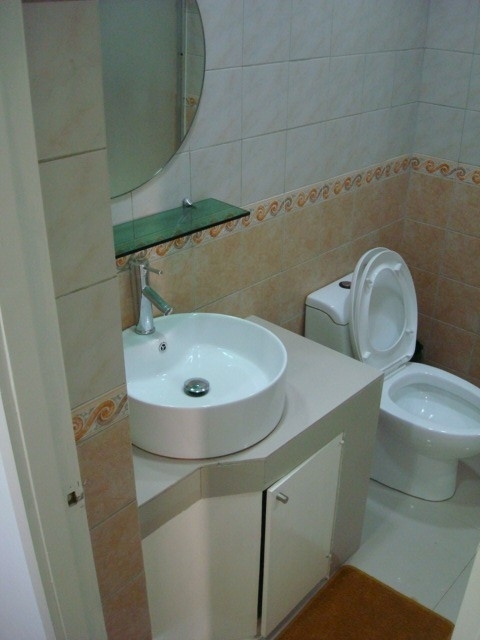 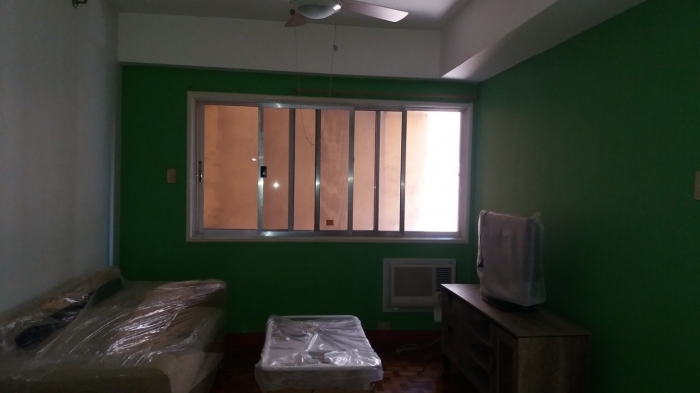 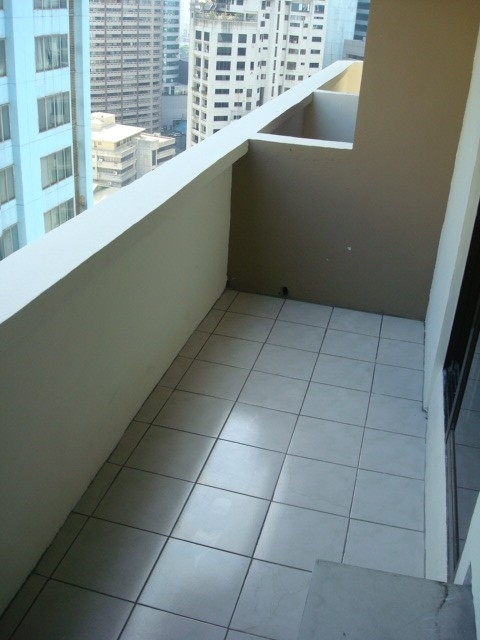 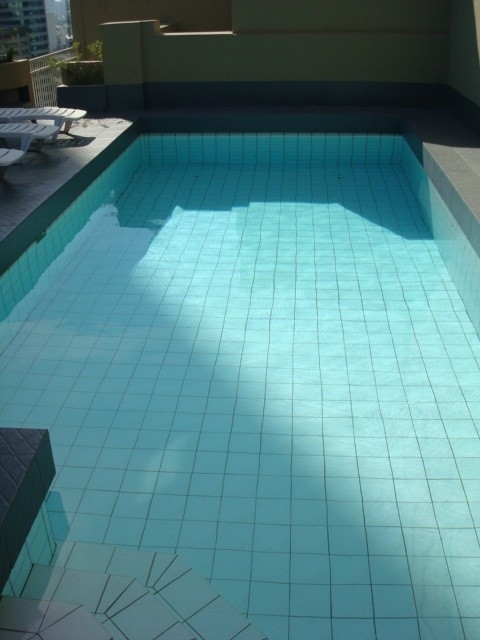 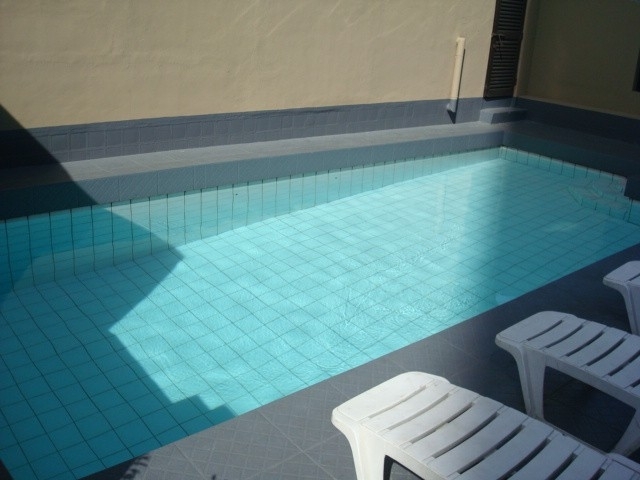 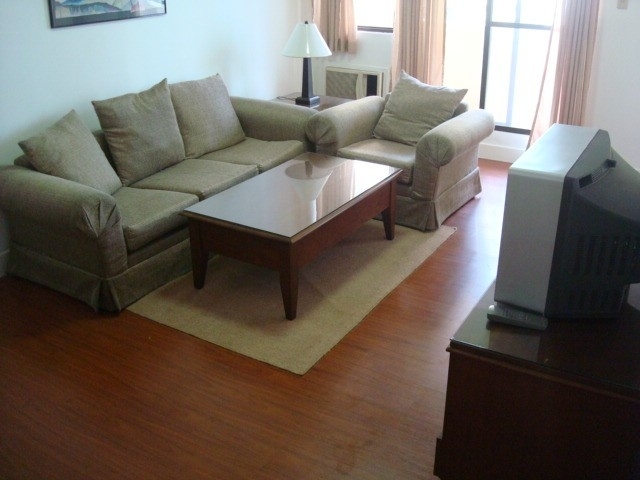 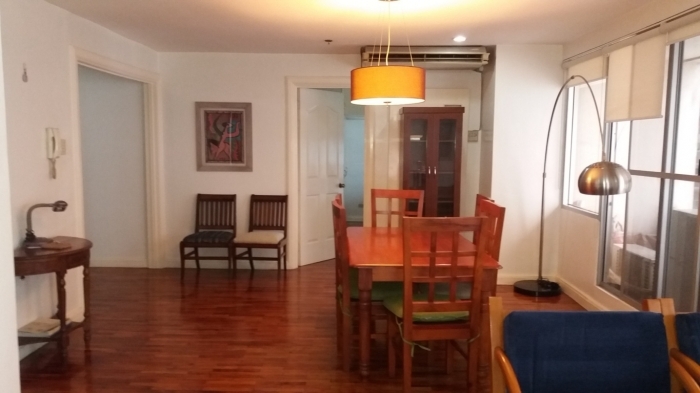 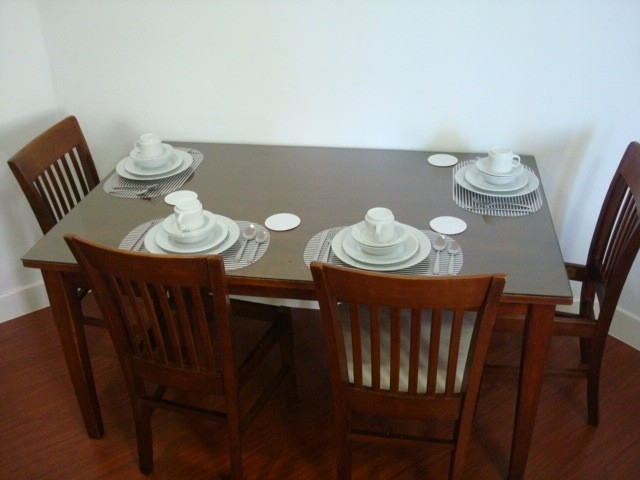 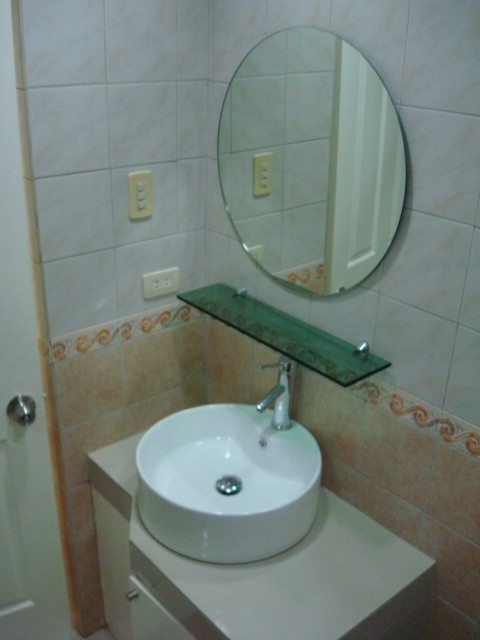 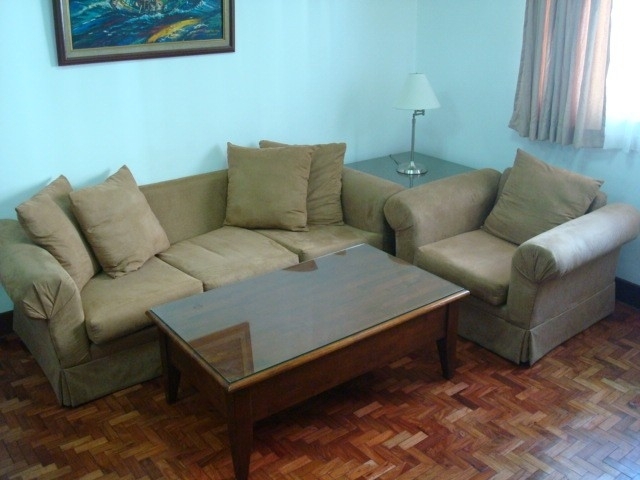 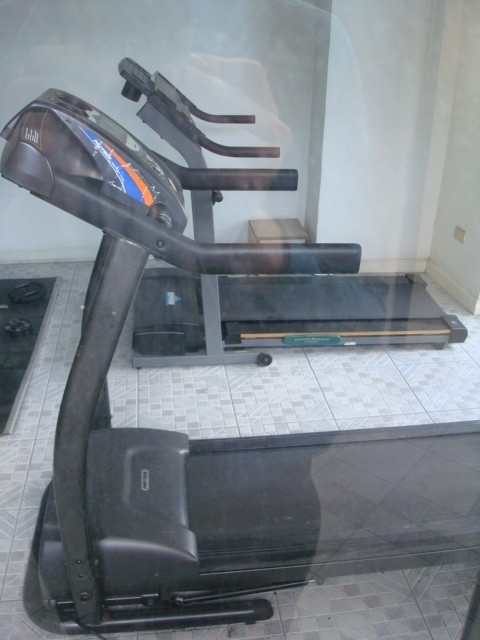 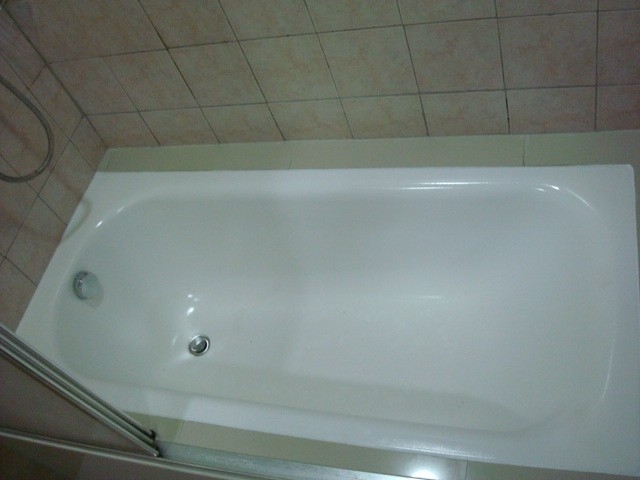 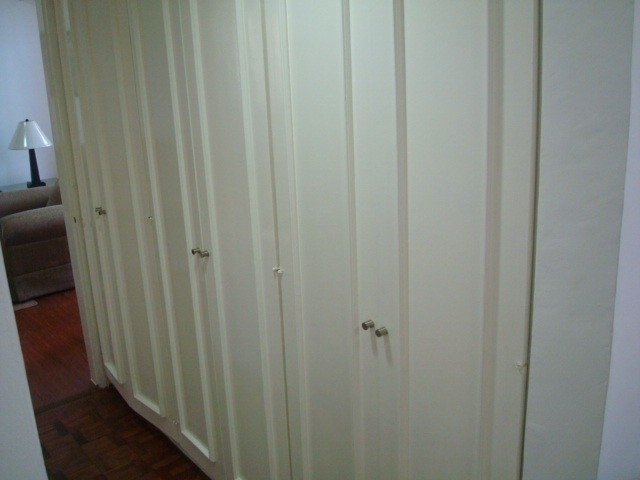 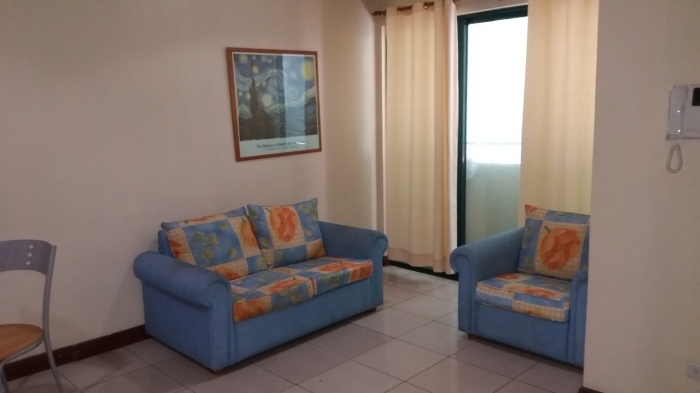 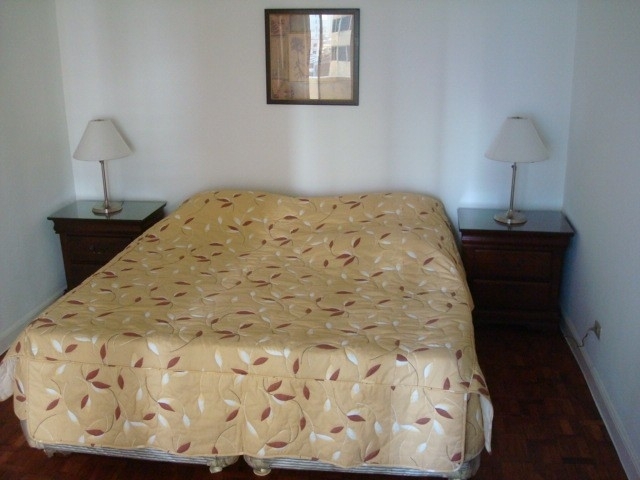 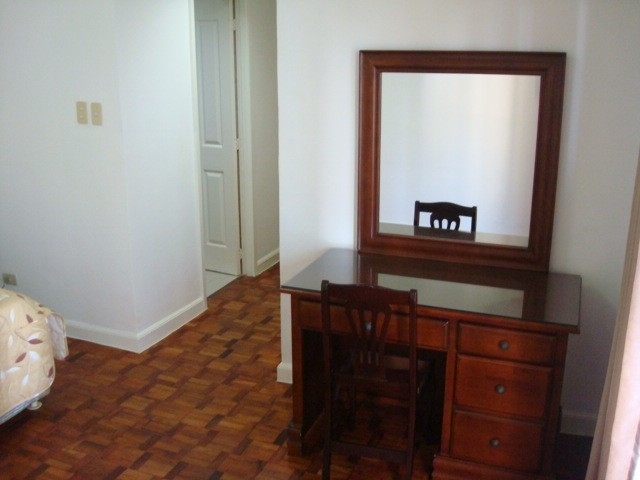 The property for lease is an 80sqm, 1-bedroom condominium unit located in Salcedo Village. 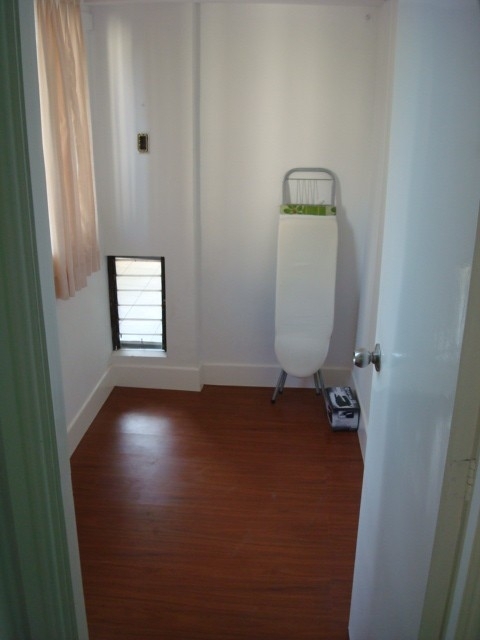 The unit is fully-furnished and is ready for move-in. 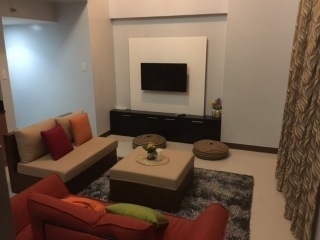 This residential tower is an ideal place for individual or families who works around Salcedo Village.Among the major office towers located nearby are PBCom Tower, SMART Tower, LKG Tower and RCBC Plaza. 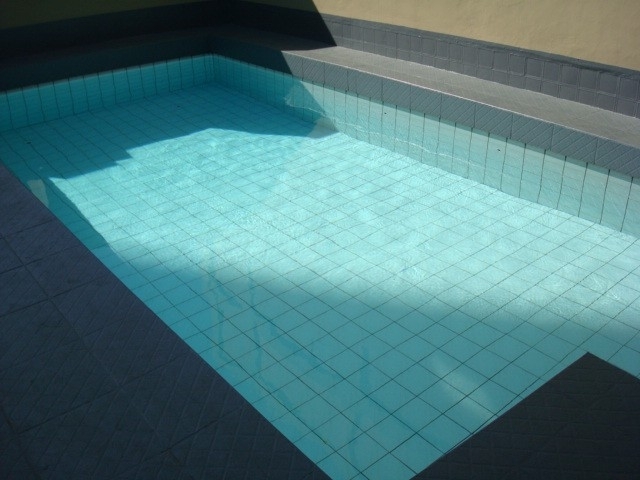 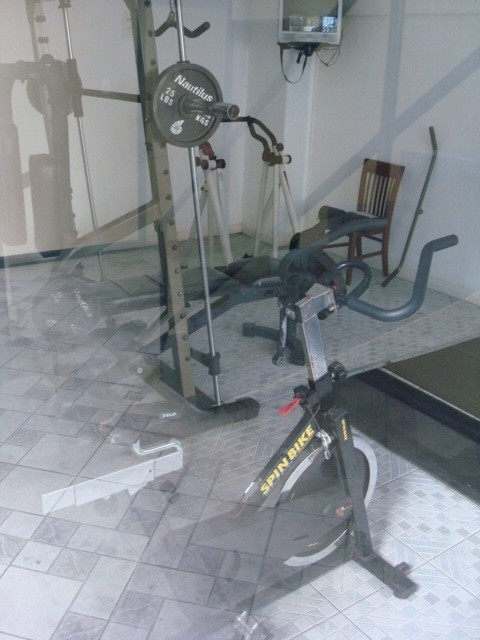 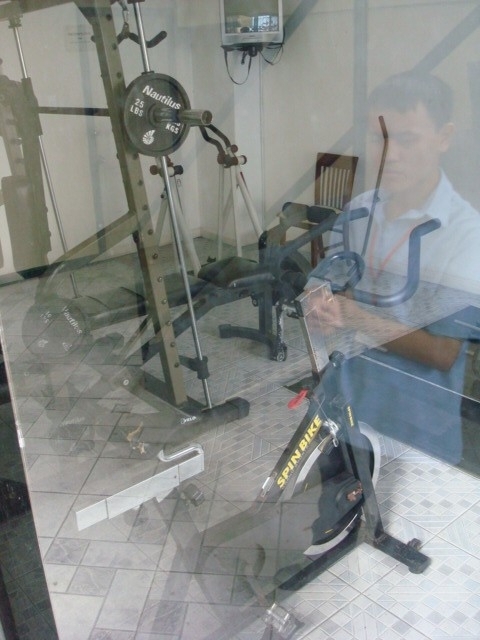 Building amenities includes a swimming pool and gym. 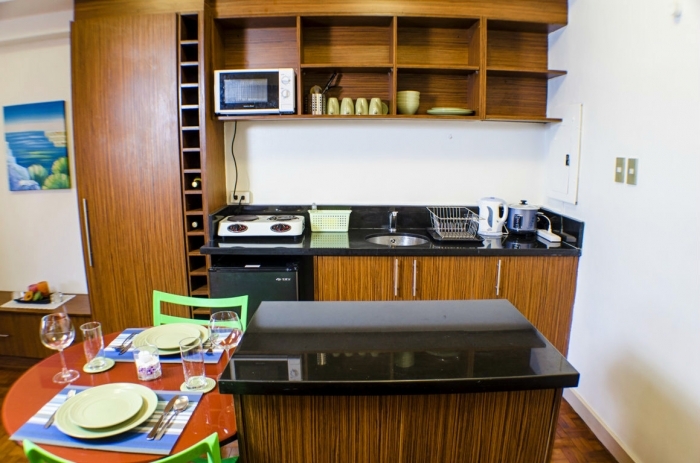 On Saturdays, one can enjoy buying fresh produce,native delicacies and othe cuisines at the Velasquez Park, home to Salcedo Weekend Market. 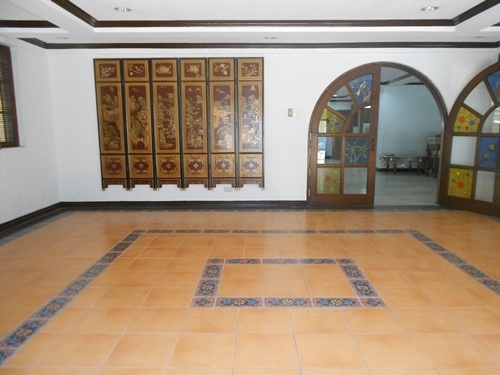 Parking space is priced at Php3,500 per slot.